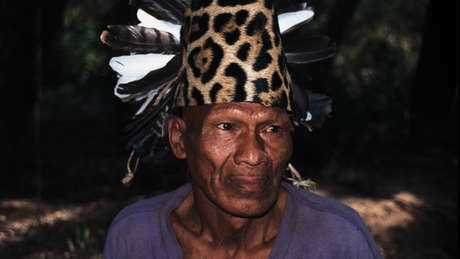 Many Ayoreo were contacted from the 1970s onwards. 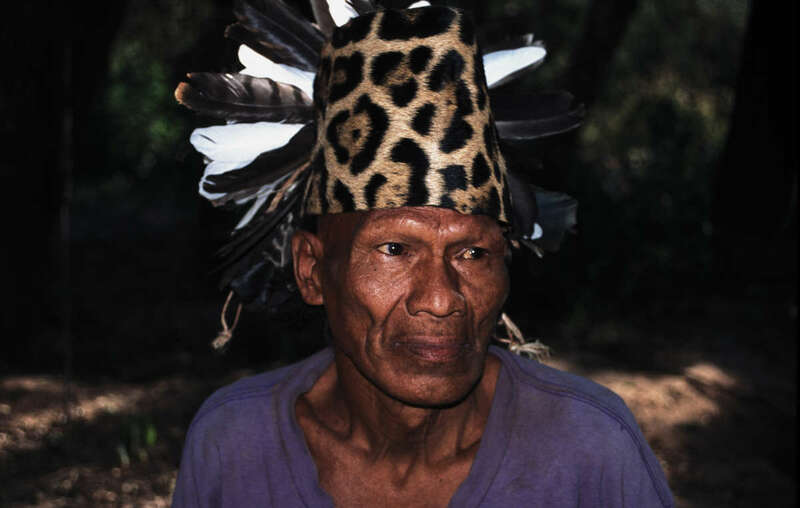 Since then they have suffered from poverty, disease and the destruction of their land. 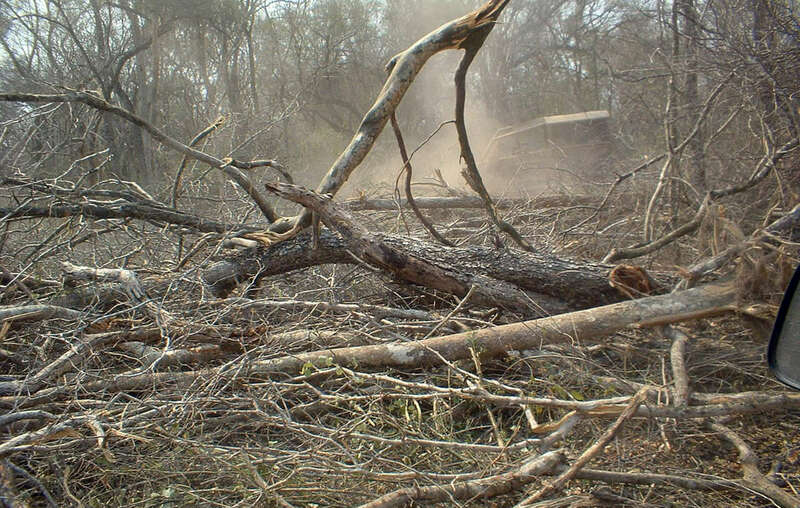 Much of the Ayoreo Totobiegosode land is being deforested, Paraguay.